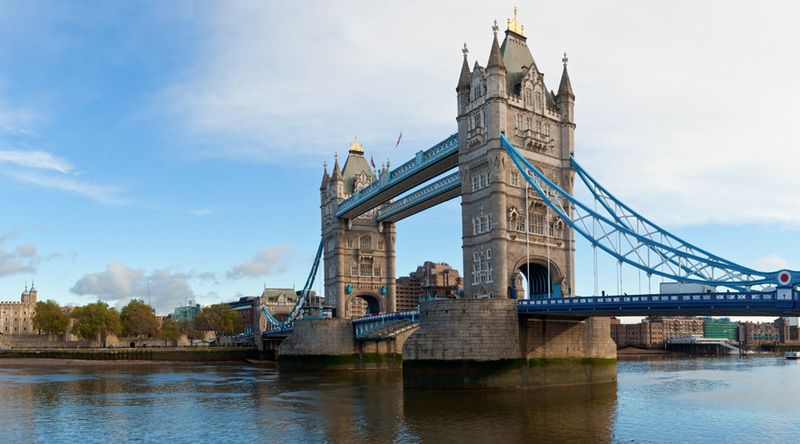 The UK’s capital city offers a huge and exciting range of things to do and see. 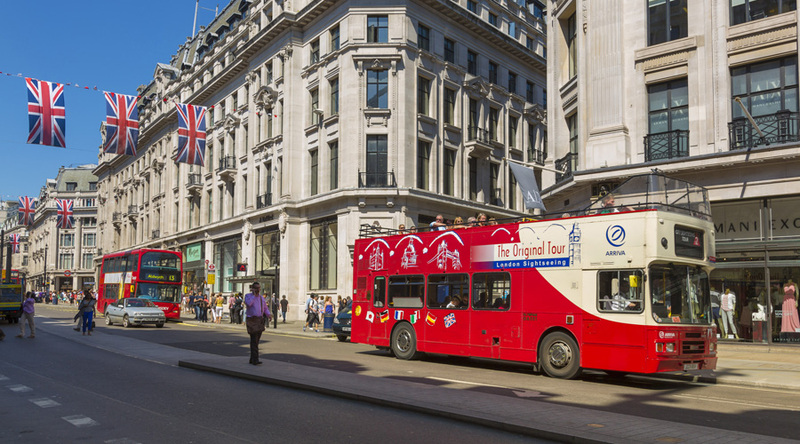 London is so rich in history, culture, music, architecture and arts; it can support a wide range of school educational trips. These include: English, drama and performing arts school trips, School history trips, School art and design trips, School business studies trips, Media and film studies school trips, Religious studies school trips, Science school trips and Citizenship school trips. All our trips are tailor-made to suit each group’s requirements and support the curriculum being studied. London sightseeing - See Big Ben, Trafalgar Square, Buckingham Palace and the Houses of Parliament. Madame Tussauds - Visit this popular attraction and rub shoulders with a multitude of stars. London Zoo - Situated in leafy Regents Park, this zoo has an amazing collection of species from all around the world. A variety of good quality hotels and hostels in London including: The Generator Hostel, WC1, The Royal National Hotel,WC1 and The 23 Hostel, London, W2 where facilities include a pool table, café and internet Wi-Fi. The Tower of London, the National Gallery, the London Eye, the Tate Modern, The Natural History Museum, BFI Imax 3D cinema, St. Paul’s Cathedral, a Wembley Tour (a 90-minute tour of the new stadium), The London Dungeons, a tour of the Olympic site, Kew Gardens, The London Central Mosque, the Science Museum and the London Aquarium. Morning visit to the National Gallery and Trafalgar Square. Afternoon cruise on the River Thames. Full day visit to London Zoo. Evening flight on the Coca Cola London Eye. Full day visit to the Harry Potter set at the Warner Bros. studios. Evening stroll in Covent Garden. Morning’s shopping on Oxford Street followed by return journey to school.